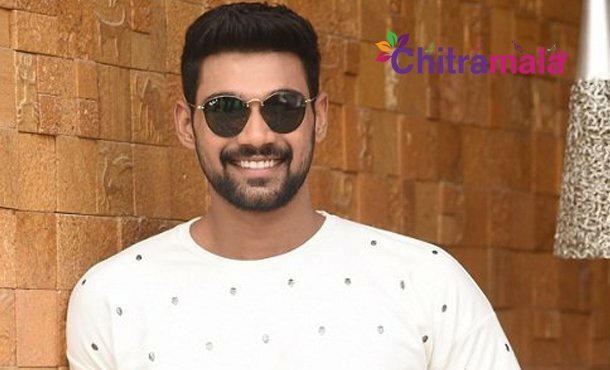 There have been a lot of rumors regarding Bellamkonda Sai Sreenivas next movie. Apparently, he is said to be in talks for a popular Tamil film remake which became true. As per the buzz, Sreenivas is now going to be a part of the remake of Tamil hit Ratsasan which has Vishnu Vishal in the lead for the original. Amala Paul played the lead role in the movie. Earlier, Nithiin is said to be doing the film with Sudheer Varma directing the project but Nithiin backed out of the project due to several reasons and the project has now fallen into the hands of Bellamkonda Sai Sreenivas. The film will be directed by Ramesh Varma who earlier directed the films Veera and Ride. The pre-production work for the movie is expected to begin soon. Right now, the actor is busy working on Seetha, starring Kajal in the title role. Teja is the director of the movie.